During a stop in Charlottesville, he took a few minutes to talk with Bob Leweke about what’s going on in the U.S. Senate, and about some recent issues in Virginia. One of those issues is the indictment on Tuesday of former Governor Bob McDonnell. 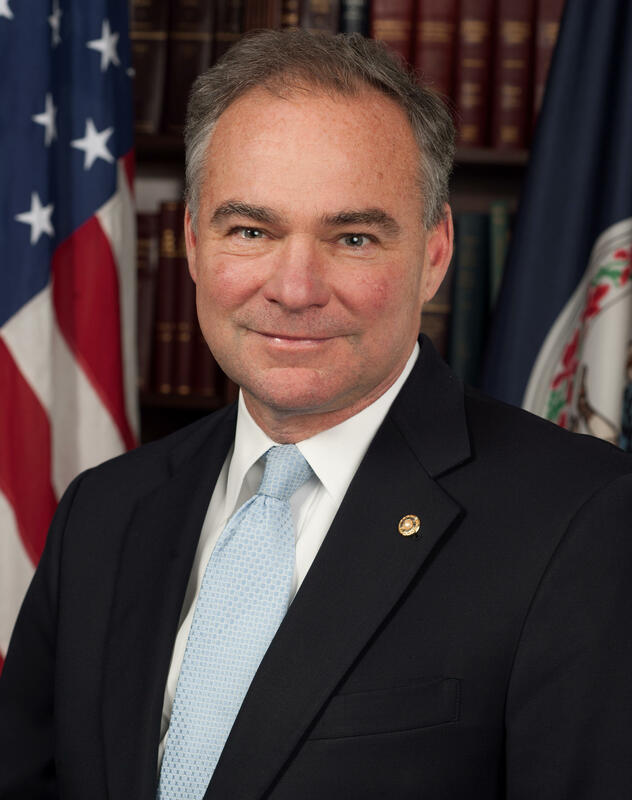 Here’s what Senator Kaine had to say about that, and more.